counts 10, 11, 33 & 34) and sentences totaling 62 years. she initially reported and testified that she was raped by a "short black man". 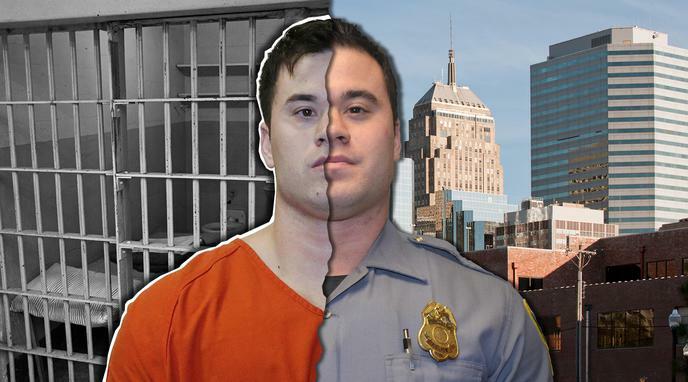 Holtzclaw is over 6' tall and pale in complexion. could not identify Holtzclaw at his preliminary hearing. does not show his car stopping, nor even being in the area long enough to support this.